To simulate a protracted heavy workload, we then disable TRIM and copy the entire 100GB contents of the C drive over to the SSD numerous times, filling the drive. These files include operating system files, multiple game installs, MP3s and larger video files – the typical contents of a modern hard disk. We then re-enable TRIM, with the drive filled from the last write, and clear the drive with a standard Windows Delete command, followed by emptying of the recycle bin to ensure the TRIM command has been triggered. The drive is then left for ten minutes, to ensure the TRIM command and any garbage collection algorithms have been completed, before being retested using our suite of benchmarks. TRIM is confirmed as running by using the command line and entering fsutil behavior query disabledeletenotify - a response of disabledeletenotify = 0 indicates that TRIM is active. 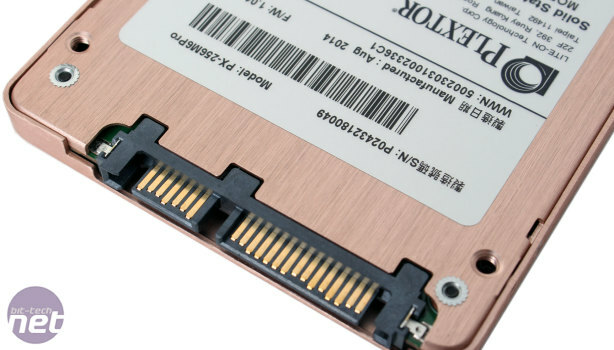 We also make use of the excellent SSD Tweaker from elpamsoft to disable Windows services such as Superfetch, Hibernation, System Restore and large system cache, in order to minimise their service's impact on drive performance.